. 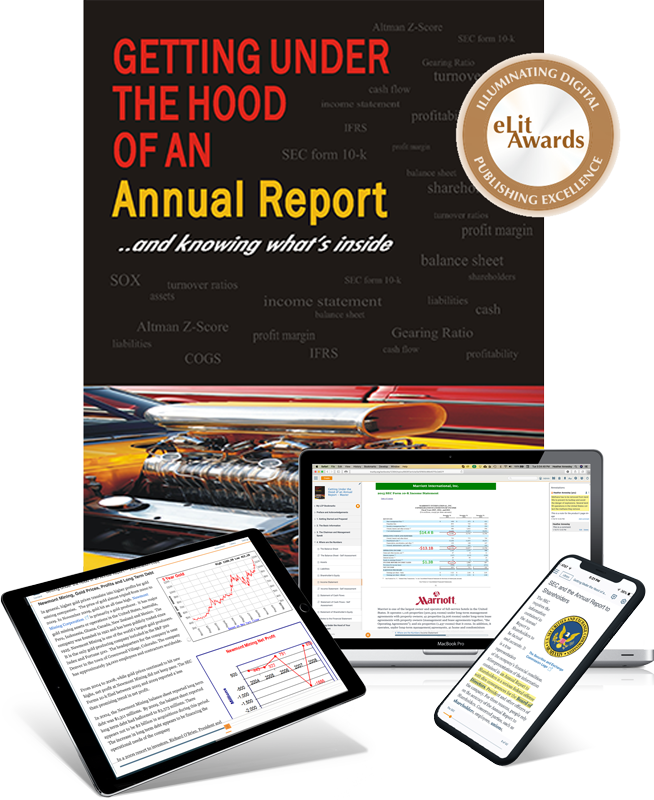 . . to use Getting Under the Hood of an Annual Report for your course.